Beautiful skin is healthy skin. At Access Family Physicians we provide medical management for many skin conditions and offer services to improve the skin’s health and appearance. After diagnosing and treating the skin condition, we help patients maintain their results by offering professional skin treatments. We also offer minimally invasive cosmetic procedures. 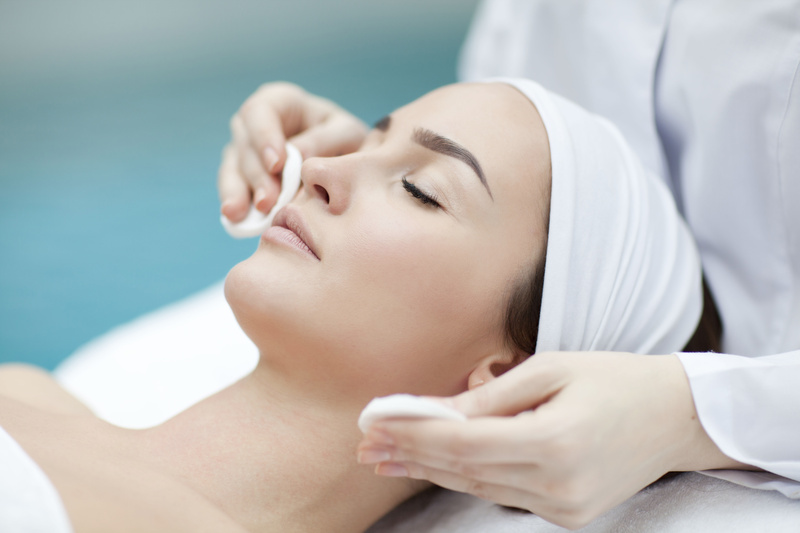 Cosmetic procedures can rejuvenate tired, asphyxiated skin, improve the appearance of fine lines and wrinkles, and replace volume that is lost with aging, improving the shape and contour of the face. When you look good you feel good. Schedule your complementary consultation today. Access Family Physicians participates in the Brilliant Distinctions Rewards Program. Please Note: All patients must schedule a skin consultation with your AFP doctor before scheduling a procedure. During this consultation we will evaluate your concerns, skin type, degree of facial aging, and recommend the best treatments to provide optimal results. We will recommend home skin regimens or other procedures tailored to your needs.